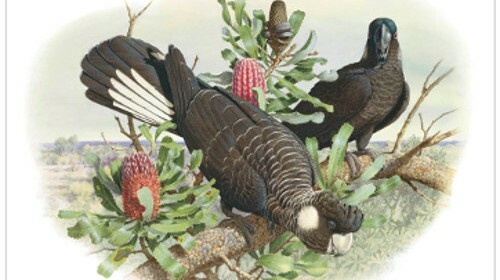 Half the remaining Carnaby’s Black Cockatoos would be wiped out under WA’s State Government land-use plans to meet the Perth-Peel region’s population growth over coming decades, a leaked report shows. The draft Perth and Peel Green Growth Plan is designed to meet the challenge of supporting a projected 3.5 million people by 2050. This “projected” growth is about promoting housing growth, and urban sprawl! The plan proposes ways to cut red tape by obtaining Commonwealth environment pre-approvals and fast-tracking state environment approvals for developments. Cutting “red tape” would also mean land clearing and sacrificing these native cockatoos deliberately to the endangered species list! “The Plan gives certainty to developers that they will make profits and gives certainty to thousands of cockatoos that they will be killed or die of starvation. “The population of these beautiful and unique birds has been rapidly declining over the last decade and the Green Growth Plan would fail to address that decline. “If our environmental laws can allow endangered wildlife to be decimated in this way clearly those laws are failing our environment and need to be changed urgently. Green Growth plan spells disaster for Cockatoos – Conservation Council of Western Australia. Carnabys cockatoos exist nowhere else in the world. They are a totem for Noongar people and are part of our shared cultural and environmental heritage. 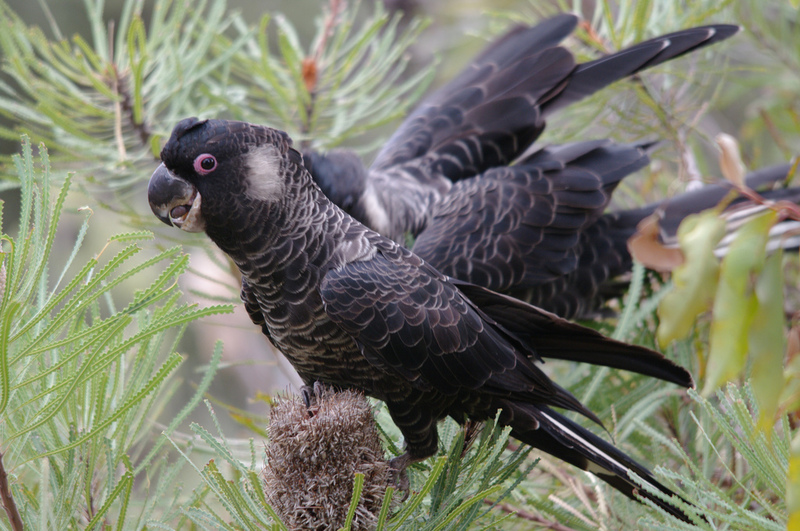 The State Governments Green Growth Plan would decimate the population of these beautiful birds. The Noongar people lived in balance with the natural environment for at least 45,000 years. Their social structure was focused on the family with Noongar family groups occupying distinct areas of Noongar Country. Now, this balance would be destroyed, due largely to mass immigration. The 23,000-hectare Gnangara Pine Plantation would be cleared to preserve the vital underground water source which lies beneath. Thousands of cockatoos would die through starvation as their vital food sources are bulldozed to make way for more unsustainable urban sprawl. There is no economic, environmental, cultural or social reason for more urban sprawl, or this population boom in WA. There’s nothing “green” about urban sprawl, or this population growth! Protect Our Cockatoos From Urban Sprawl- Make a submission to the State and Commonwealth Environment Ministers to let them know that the Green Growth Plan must not be approved in its current form. Your impact will be greater if you personalise the message. We are a not for profit Residents and Ratepayers Association Inc in Bindoon. As the Carnaby cockatoo and wildflowers are a huge part of our environment we are looking for a logo for our organisation. We are interested in the painting (photo) of Craig Thomson 4/3/16 on your web page. Can you please let me know if there is copy right and if so how much would we have to pay to use it. I have no idea where this picture came from. I have done a reverse image search on Google and nothing came up. We don’t have the artist’s name recorded either. It could be from a book that someone has scanned in. I will ask around and let you know if I find anything.